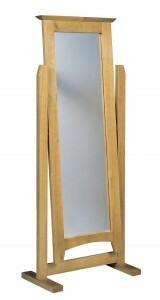 Table top mirror in solid pine. 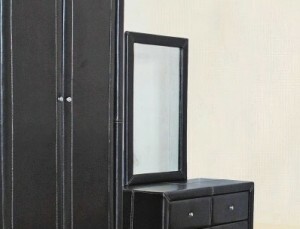 Colour antique pine finish. 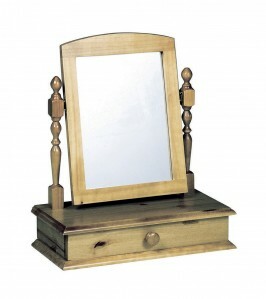 Table top mirror with drawer in solid pine. 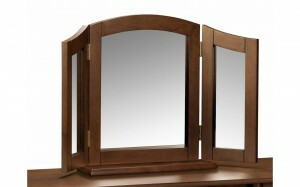 Colour antique pine finish. 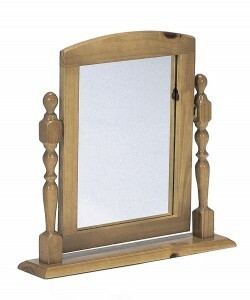 Free standing Cheval mirror in solid pine. Colour antique pine finish. 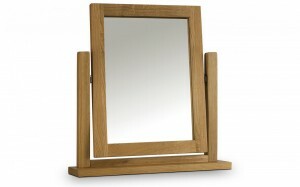 A Solid Oak Dressing Table Mirror to Compliment our Hugely Popular Marlborough Oak Bedroom Collection. 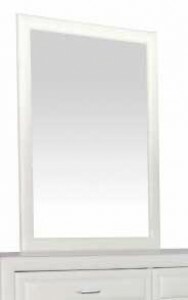 Features an Adjustable Tilt Action for Ease of Use. 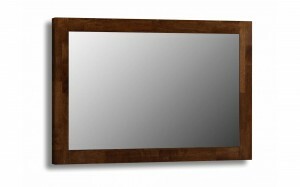 Manufactured in a combination of Malaysian hardwood & veneers with a beautiful Wenge finish the elegant Minuet bedroom collection will make a great statement in any bedroom.